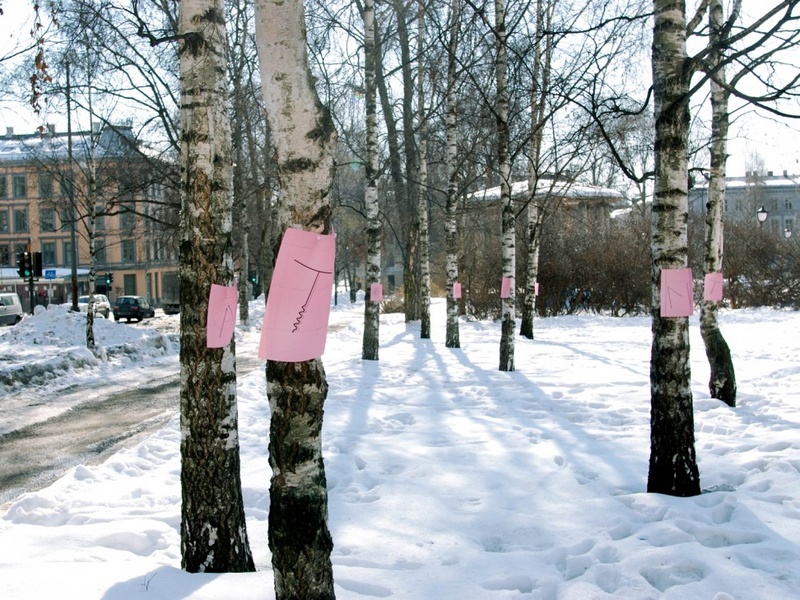 Ny Musikk (Norwegian division of the International Society for Contemporary Music) asked us to do a purely visual project about sound in public spaces. 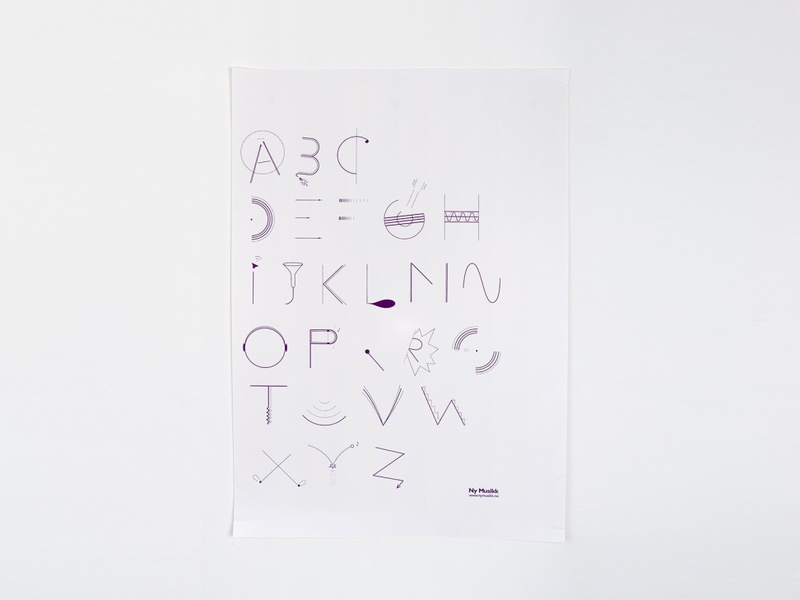 For this project, we partnered with Felix Weigand to develop an alphabet that plays on visual musical references. 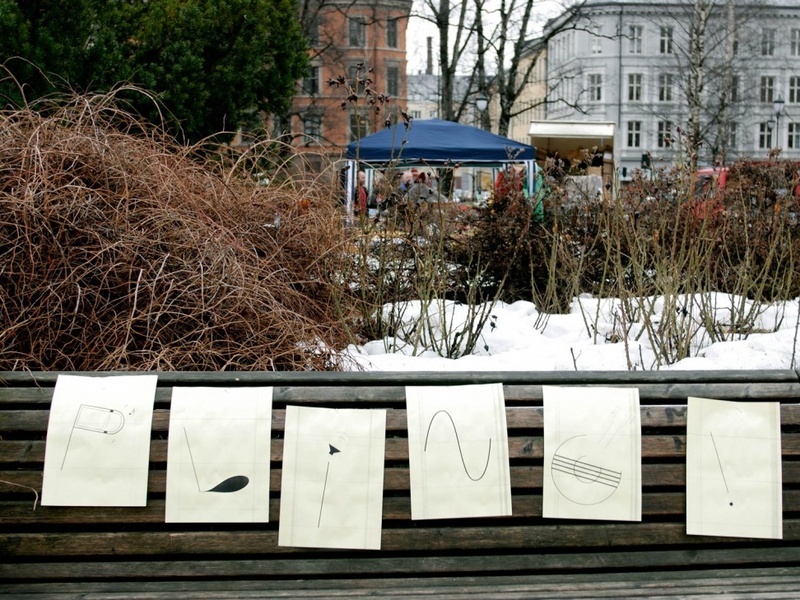 We used this alphabet to write ‘sound-words’ in parks in Oslo, Berlin and Amsterdam. The parks provided a stage and a certain structure and rhythm. Just as a musical piece can be performed any number of times, the performance was repeated in several different locations. 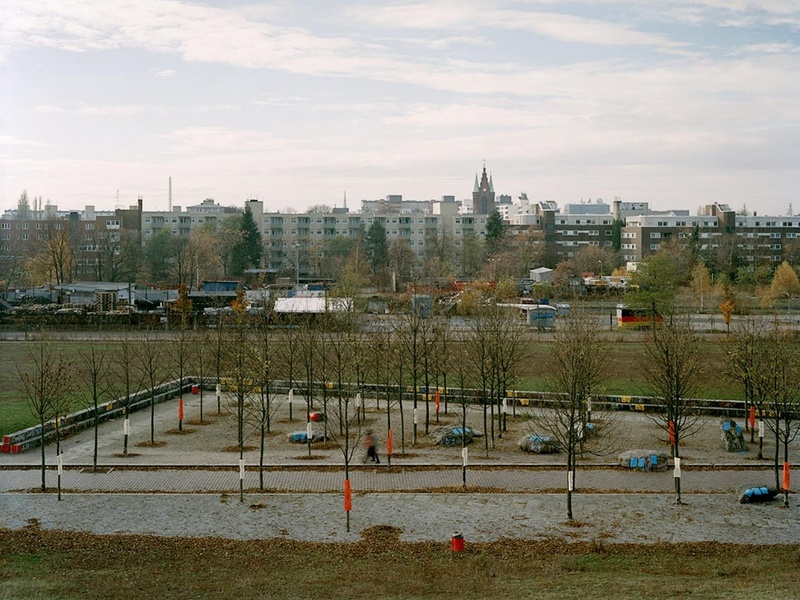 The photo documentation was shown at the exhibition Ikkelyd/Masselyd at Sound of Mu, Oslo, December 2006.